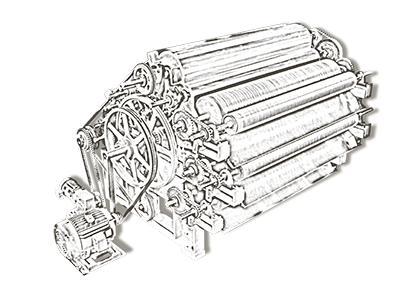 Hayes Industries specializes in machinery and mechanical systems for the Non-Wovens Textile Industry, along with nationwide maintenance, retrofits & upgrades to existing machinery. 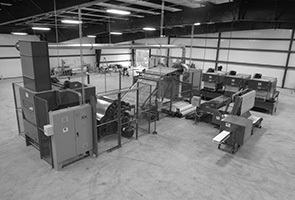 We are committed to manufacturing high quality equipment for the Non Wovens Industry. 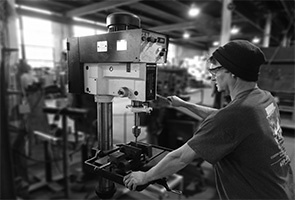 Our equipment and services are among the best in the industry because of constant R&D and attentiveness to customer requirements. We are ready to build your Garnett, Fiber Opening & Blending Equipment, Pillow Filling machinery, and Cutting and Folding machinery today. 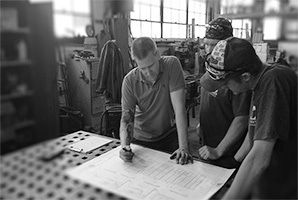 Hayes Industries, Inc. offers consulting and engineering services for the production of Home Furnishings, Filter Media, Felt, Geo-Textiles and Insulation Products. Our team is dedicated to the Non-Woven Textile Industry. Whether it is for replacement parts, cylinder reclothing, or new or used machinery, we've got you covered. Submit your email to get all the news on upcoming events and new products. © 2019 Hayes Industries. All Rights Reserved.